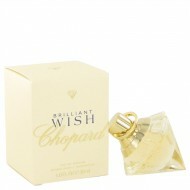 Brilliant Wish was launched in 2010 by Chopard, a Swiss company recognized for its quality of luxuri.. Launched by the design house of Chopard in 1991, CASMIR is classified as a sharp, oriental, woody fr..
For a youthful, exuberant symbolizing light-heartedness and optimism, consider Happy Felicia Roses b.. Happy Lemon Dulci by Choppard was released in 2018 as a citrus-green fragrance for women. 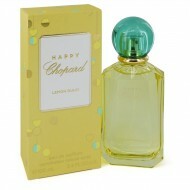 The scent ..
Feel the spirit of love and romance with the enchanting mist of Happy Spirit Bouquet dÆAmour by Chop.. 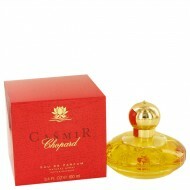 Launched by the design house of Chopard in 1997, WISH is classified as a refreshing, oriental, woody..